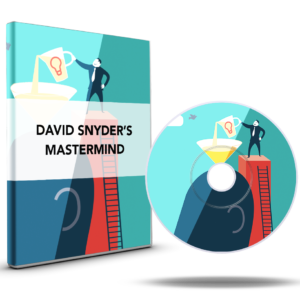 The premium Mastermind portal is a front row seat to my personal Mastermind meet-ups, you get instant access to my most valuable trainings that allow people to make instantaneous changes to their life. When you gain access to the portal you get 2 years of trainings at your fingertips. This includes over 160 hours of trainings. 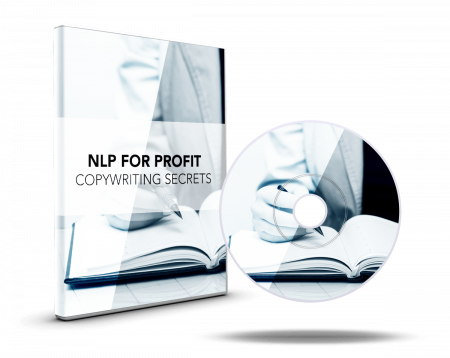 People find these trainings so valuable that clients have paid me over $20,000 just to get the knowledge available to you today. 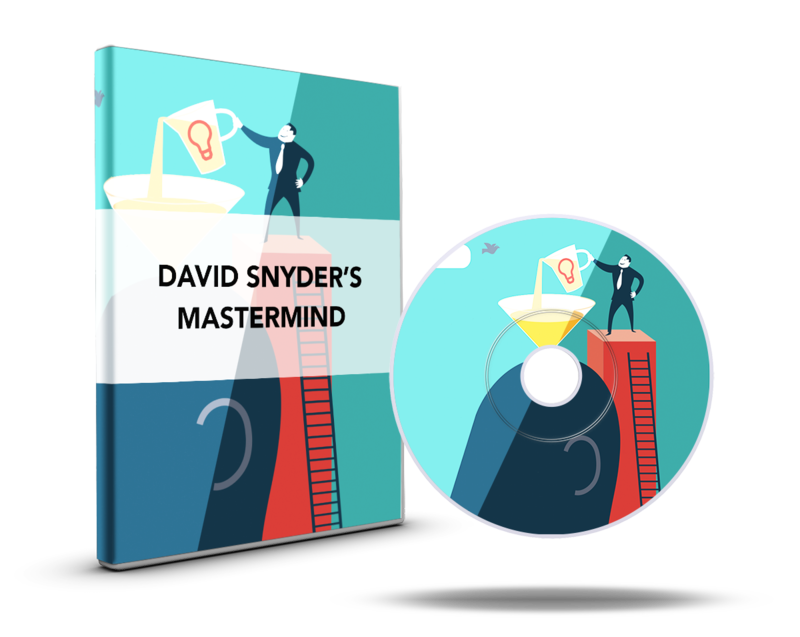 This premium Mastermind portal is the key to all self mastery skills that I've covered over the past 2 years. 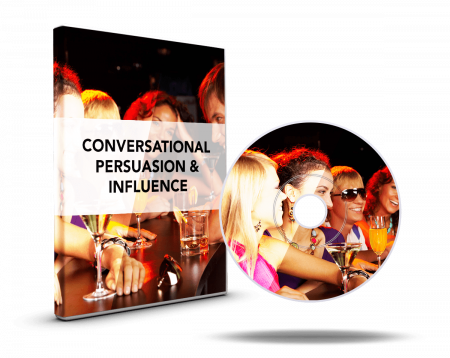 The Mastermind covers trainings and topics that I have given to clients that have paid me $20,000+ a year just to get access to this knowledge, it includes secrets I have shared with personal clients, a front row seat to ALL of my premium Mastermind meet-ups, along with over 160 hours of pure knowledge you can apply to your everyday life today. 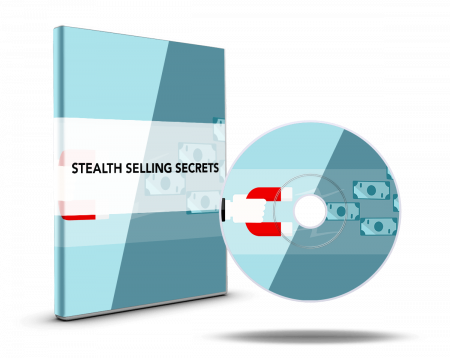 As a member of the Mastermind you will continuously be given new and updated videos, in addition to the 160+ hours of trainings you will be the first to see all of the uncovered wisdom that only a select few have seen, which includes over 160 hours of new trainings that you will get instant access to as soon as it's available.